Throw pillows or, accent pillows are a quick and easy way to spice up your rooms with your personality and charm. Fluff them, pile them or toss them, pillows have the power to transform the look and feel for any room. No matter your décor throw pillows lets you bring out your personality. 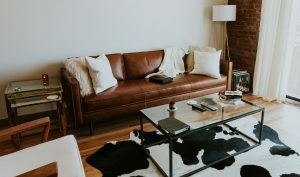 How do I choose throw pillows for a sofa? How do I coordinate throw pillows? 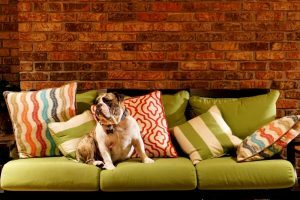 What is the right throw pillow combination? 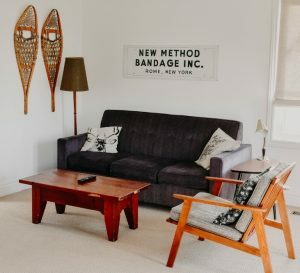 How do I arrange pillows on a couch? 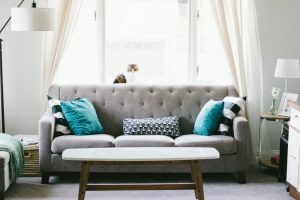 How do I arrange pillows on a sectional? How many throw pillows do I need? So take a look at some of these ideas below to get started. I hope this will answer some of your questions, and helps you find just the right pillows for you. Pillows are like jewels for your furniture. Think about how you would accessorize any outfit. If you like to wear bold colors then an accent scarf of black or grey works. If neutral colors are your style then colorful jewelry or bold accent colors might be the right touch. So, do the same for your sofa. Try bold colors in a neutral room. 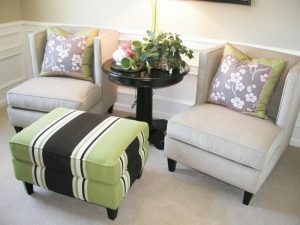 Or if you home style is bright colors try black or white pillows to accent your colors. 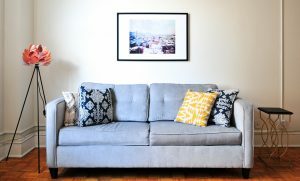 Your sofa and adjacent love seat or armchairs are a visual gathering and not lone strangers. Think of your room’s pillows as a family. The pillow on a chair doesn’t have to match the group on the sofa, but should relate in some way—color or style. This will make your décor feel unified and polished. Your home should be a reflection of you. So try to find unique pillows to speak to your style. Don’t be afraid to use a hamburger pillow as your star performer. Or, think about handmade pillows to highlight your décor. Or if you like matchy-matchy is OK too. 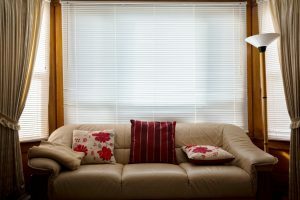 Standard squares (about 20 inches) nest neatly on sofas with typical dimensions. Oversize pillows (22 – 24 inches) create a more casual, lounge feel. If you have a modern sofa with a very low back, consider 18 inches. Select a matching pillow pair either 22 or 20 inches square to position on the far right and far left. 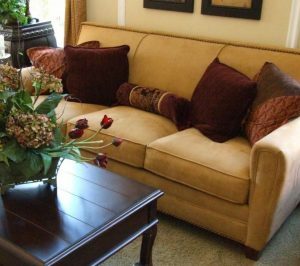 As you make your way to the center of the sofa or love seat, the pillows should get smaller. 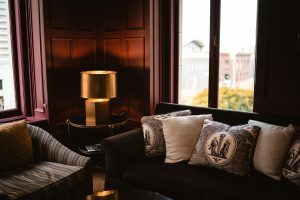 To make it visually pleasing and comfortable, place your largest pillows in the far corners, and your smaller pillow on the inside. Select one consistent color palette and stick with it. You will get the most impact if all of your pillows are either in the same color or complimentary colors or shades. 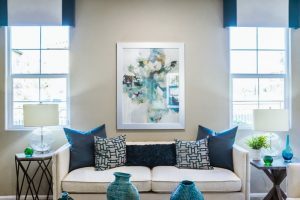 Here are some tips to help you find the perfect color scheme. Find a pattern you adore. This can be the starting point for other fabrics you choose. Chances are your love pattern says something about your personality and the colors will make you feel great. If a one-color palette speaks to you more than vibrant colors and busy patterns, then look to an assortment of pillow textures. Think of mixing cotton, fleece, faux fur, leather, velvet, linen, chenille, and other materials. Begin your pillow collection by picking colors to match your sofa or complement it. For example; if your sofa is mostly blue. Look for pillow patterns which offers a hint of similar blue. Or, to complement it find your color on a color wheel and look opposite the color or next to the color. Do you have your 17 Great Tips to Arrange Your Pillows like a Designer Yet? Look at your room’s main accessories for pillow color motivation. 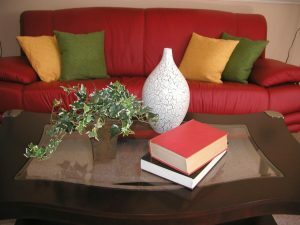 Choose a color from a rug or drapes and bring it to the sofa with pillows. The color inspires you need not be dominant, just a strand of color between accessories can offer a sophisticated look. 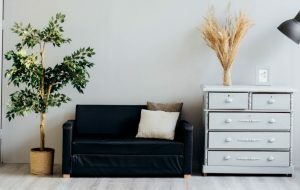 Ponder if you like a formal or casual look for your room. A mix of shapes and sizes creates a relaxed look – but a series of pillows all the same size, shape or pattern creates a nice tempo. Give your throw pillow combination a zing by including a different shape. Include smaller rectangular pillows made from a different fabric but coordinates with your color scheme. Discovering how many pillows to use can be tricky. Here are some ideas to consider. But, easy does it, make sure to leave enough room for lounging. 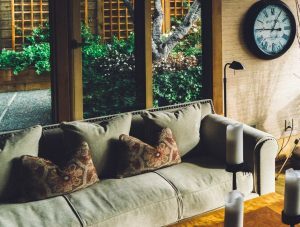 One throw pillow on a chair is great; but, can feel lonely on a sofa. Two throw pillows, one a little larger – in the same corner. A large square with a smaller rectangle or square is a great choice. Three throw pillows – Place pillows across the sofa or two squares in one corner. Then tuck the third in the opposite corner. 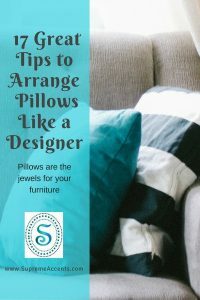 Four throw pillows – Put a pillow in each corner matching in shape, then pair each side with a smaller square, round or rectangular pillow. Switching shapes and scale keeps the look interesting and moving. There are lots of choices so finding the right throw pillow combination for your personal style is exciting. 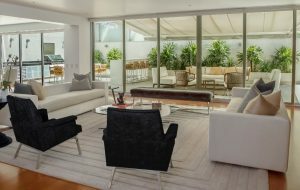 With any luck these ideas and strategies will help you reach the look you desire for your home. 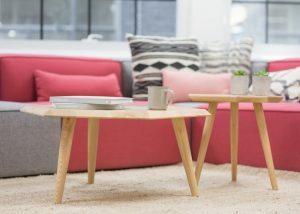 Have any questions about throw pillows? Ask in the comments below or send us a picture, we would be happy to help. P.S. Think about coordinating pillows and table runners for a coordinated look for your home decor. It seems like you are headed in the right direction. Your color selection sounds lovely. Think about adding the cobalt blue color of the oversized chairs to your pillow mix. You might also consider adding texture. For example, a furry white or a metallic gray. I would love to see a picture. Please feel free to send a picture to DebraWiggins@SupremeAccents.com. Very nice content. Thank you for sharing this amazing tips. It’s very informative and helpful. Thank you or the wonderful feedback. Please visit our other posts.